I’m not a big fan of online installer it simply because we need internet connection to install software. If we install software by online installer, we cannot get setup file to install on another system or later use. So, I always download standalone installer. 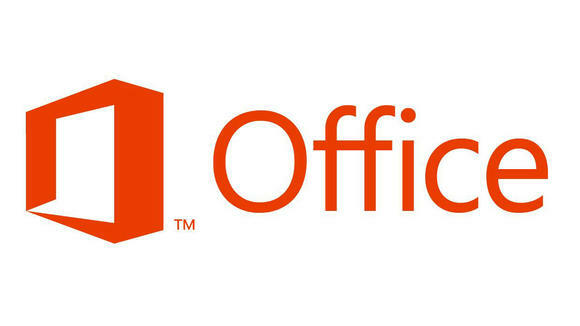 If you are looking for offline download links for office 2013 then choose the appropriate installer which is required for your system from the below links and download. Thanks to windows valley for providing download links.